Consignment 201 was a concept developed by Nora Butler of Morton, Illinois in 2015. 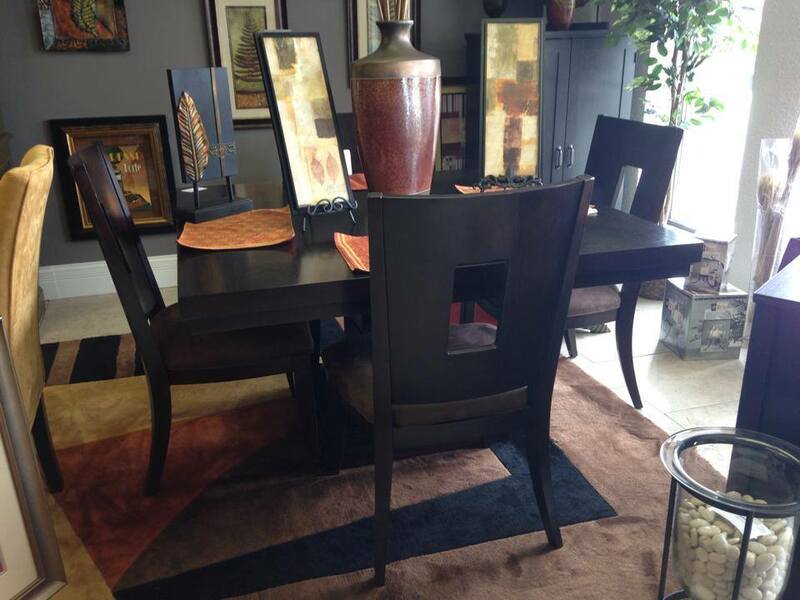 Nora has a background in the consignment of home furniture, accessories, and decorating. Her relationships with individuals in the community and a keen eye for stylish items provides Consignment 201 with a rotating selection of goods to decorate your home. From couches to coffee tables there is something for everyone at Consignment 201.